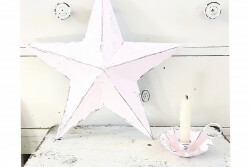 Categories: Decorative Accessories, Gift Ideas, Home, New In, Pretty & Pink. Tags: classic, oval willow basket, vintage. 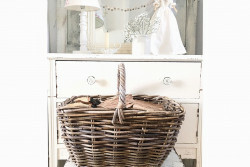 A vintage oval willow basket perfect for choice when looking for extra storage throughout the home. 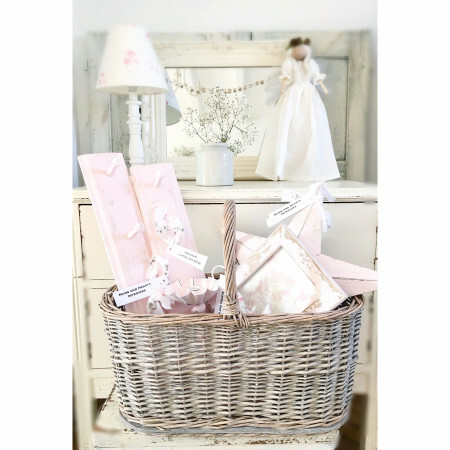 This basket has a nostalgic aesthetic that would even look lovely filled with accessories, small logs, blankets or newspapers in the hallway, conservatory or kitchen. 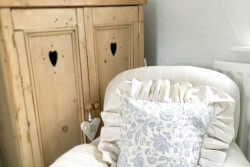 Ideal for use at family picnics, foraging for fruit or visiting the local farmers market. With all natural willow we would recommend not getting this item wet.